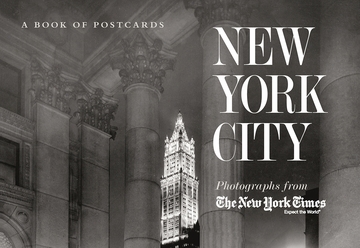 Since it first published a photographic halftone in 1896, The New York Times has engaged some of the world’s best photojournalists to record the life and times of a uniquely vigorous town. 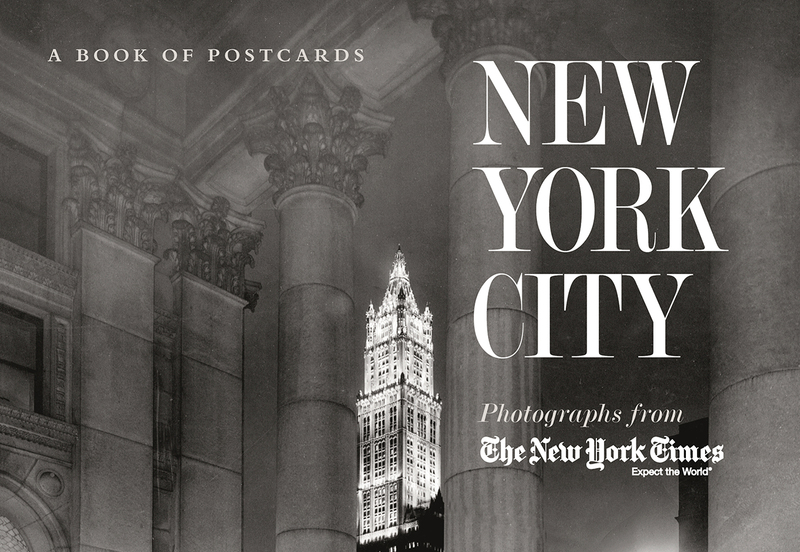 This book of postcards presents thirty photographs that could only have come from twentieth-century New York. Some are pure news history (a spectacular shot of the Sherry-Netherland Hotel ablaze at night, 1927; the crowd that formed before the Stock Exchange on Black Tuesday, 1929). But most are evocative of the distinct time and place that viewers will instantly recognize as New York City in the past century. Much news may be evanescent, but great news photography turns out to be a long-lasting pleasure.